Natural Expressions 001 (Cassette Only) by Andreiclv & S.E.N. Welcome to Natural Expressions, a new label that branches off our Drift Deeper label. Its main aim is to focus on physical formats such as cassette and vinyl. We also want to explore areas influenced by music but not necessarily involving it such as art, design, fashion, interaction, sustainability etc. For the first release, we have 110 mins of lo-fi, deep, dubby, ambient, emotional techno and house cuts from 2 artists. S.E.N. makes his first appearance and I’m really happy to have him on board because I’ve loved his stuff for many years. Andreiclv is featured on Drift Deeper Recordings in 2015 with a beautiful 4 track EP. 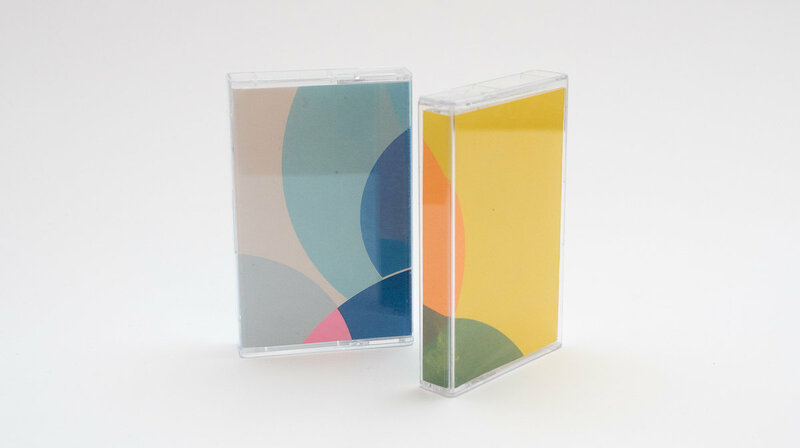 Each artist has one side of the cassette so you can be sure to find a little bit of everything when flipping over your tape at various intervals. Mastered by Joshua McAllister of LABEL.